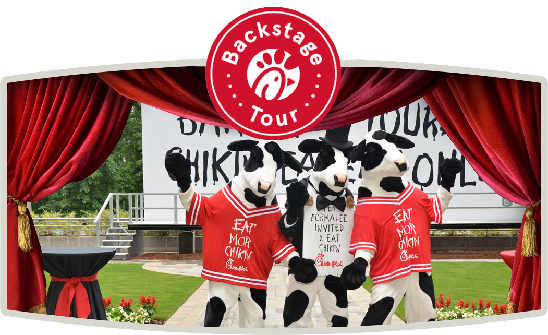 It is our pleasure to host you on a guided Chick-fil-A® Backstage Tour. 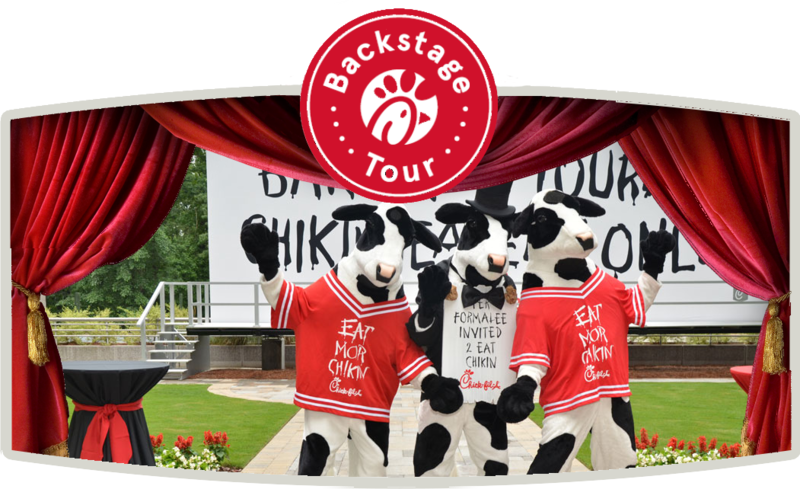 Come and enjoy a fun, storytelling experience about the fascinating history, culture, and values of Founder S. Truett Cathy. Also, learn about our unique business model, the "Eat Mor Chikin®" Cows, and so much more! Born before the Great Depression, Truett Cathy began his entrepreneurial career at eight years old, selling bottled Coca-Colas in front of his home. From there, he became a highly successful restauranteur and launched one of the most successful chicken restaurant chains in the United States. Chick-fil-A®, established in the 1960's, has over 2,200 restaurants across the country and is now the #1 chicken restaurant chain in America. The company is renowned for its great tasting food, service, hospitality, and business model. Ready to complete your reservation? 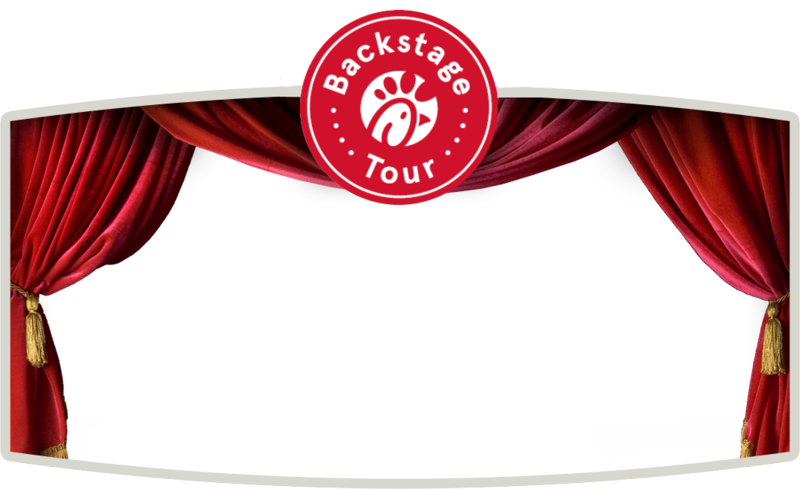 Click the Purchase Tickets button below to reserve the tour option that fits your group's interests.